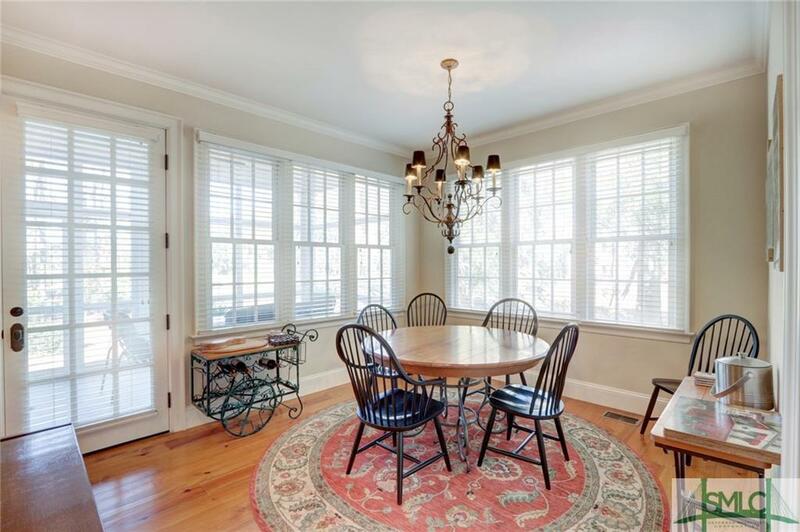 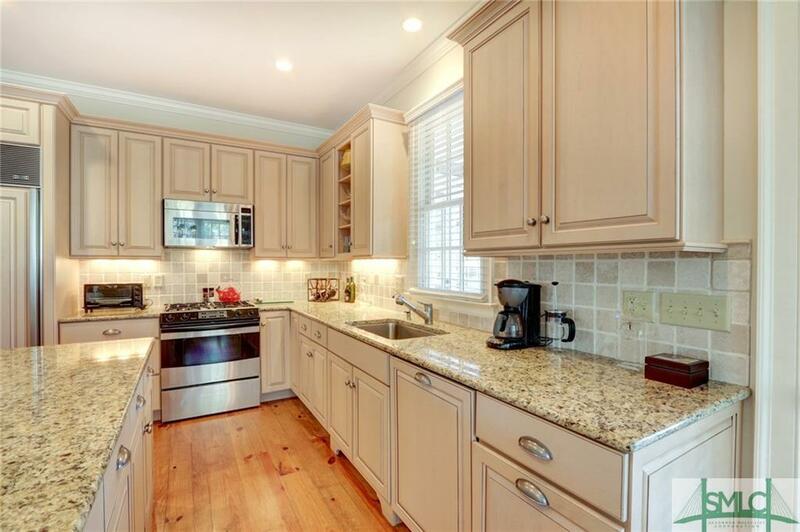 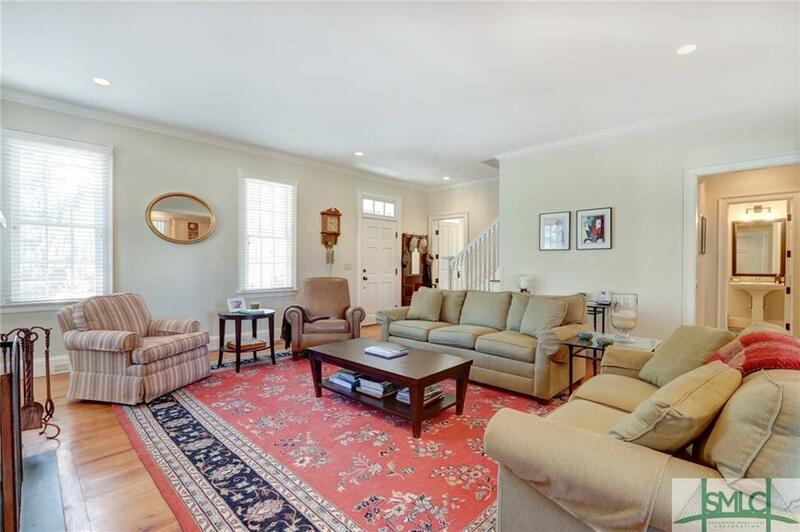 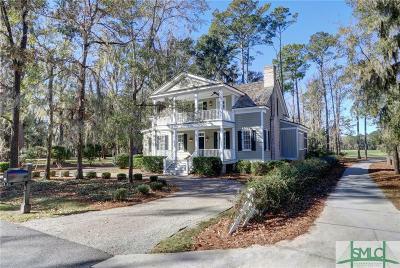 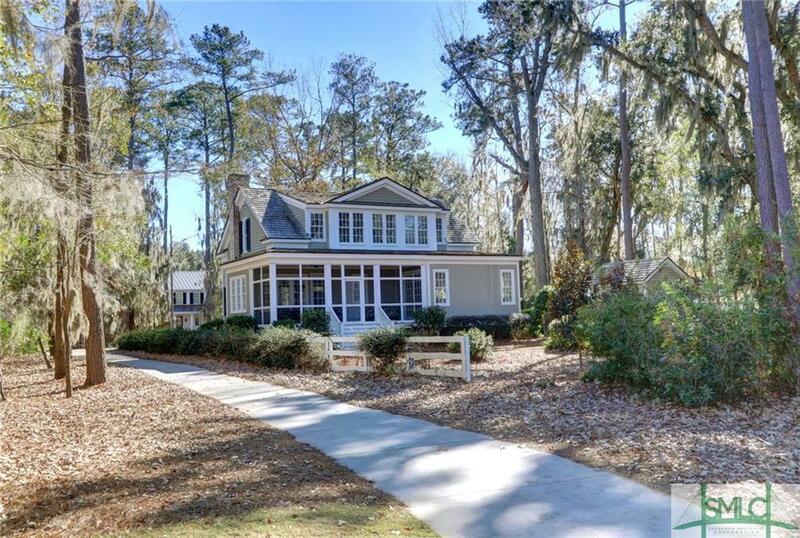 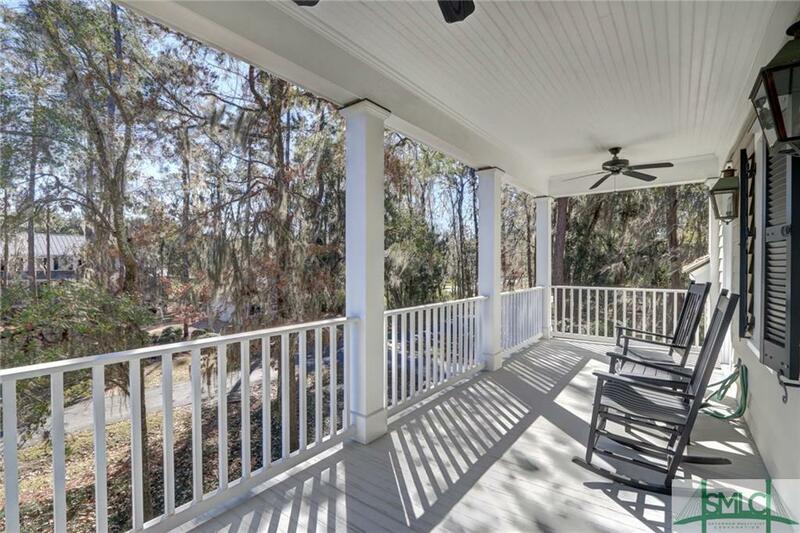 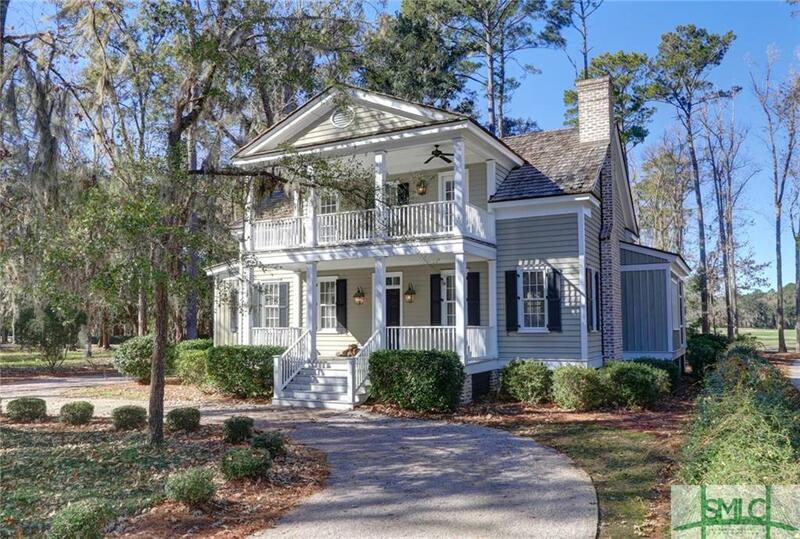 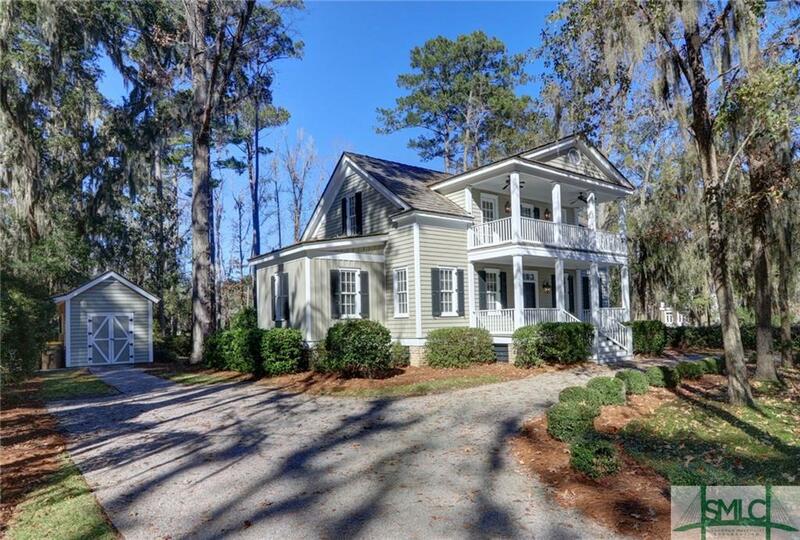 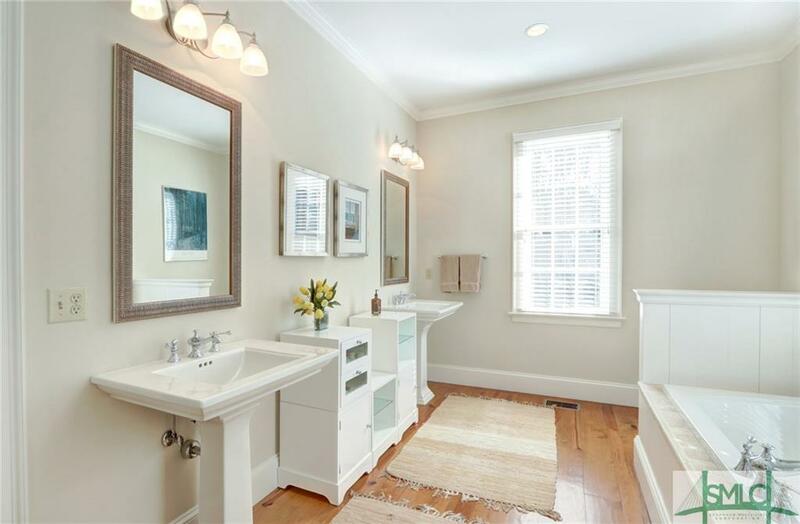 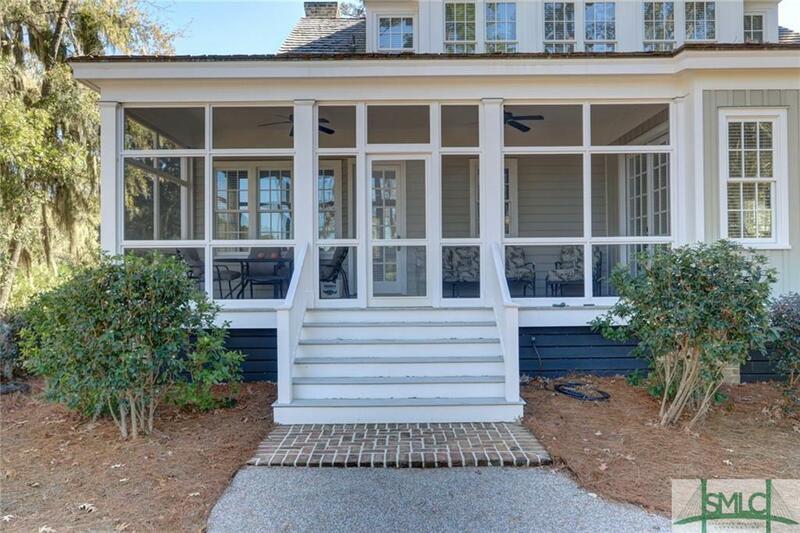 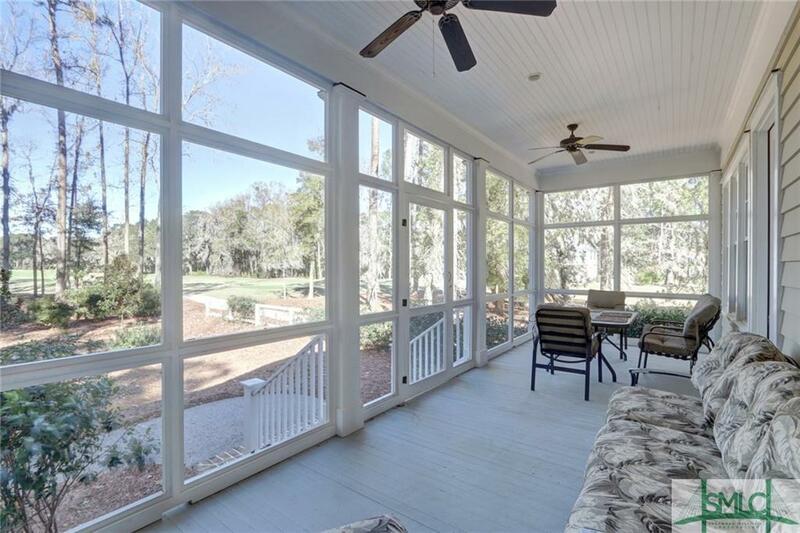 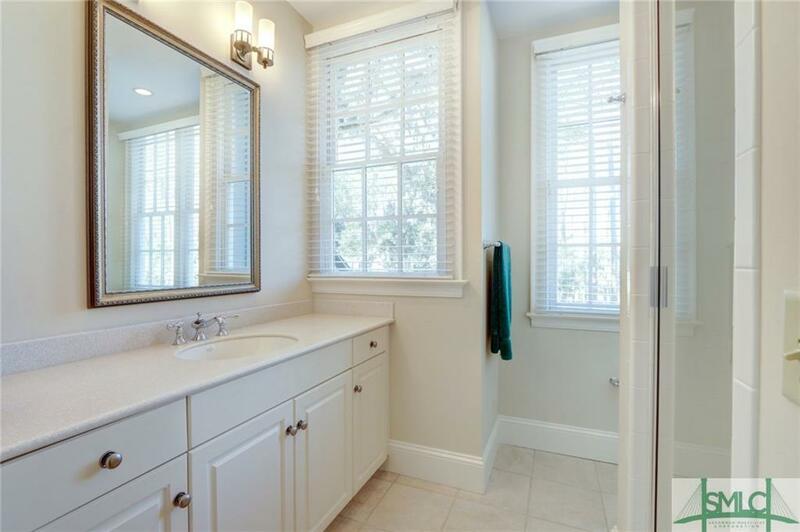 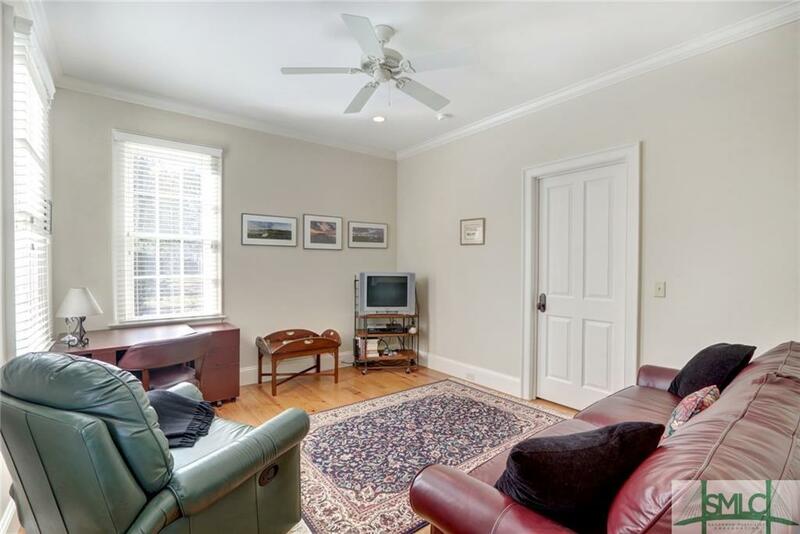 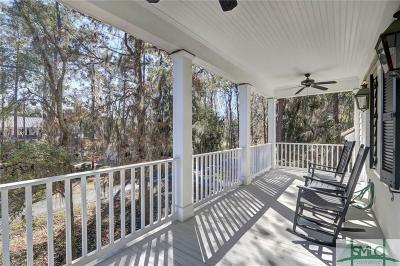 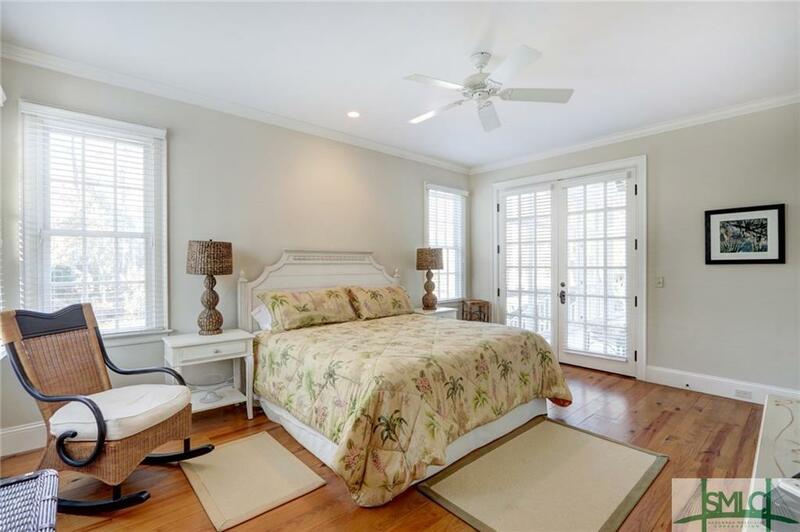 This is a gorgeous Lowcountry home with generous southern porches on both sides of the home. 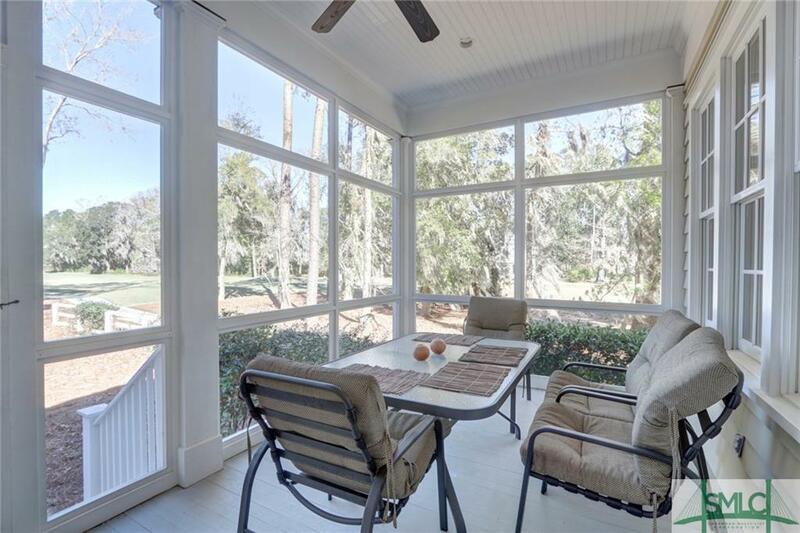 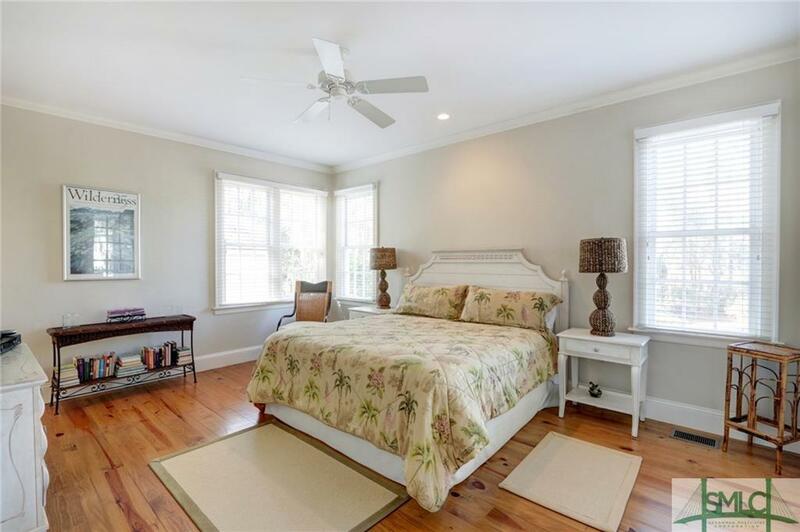 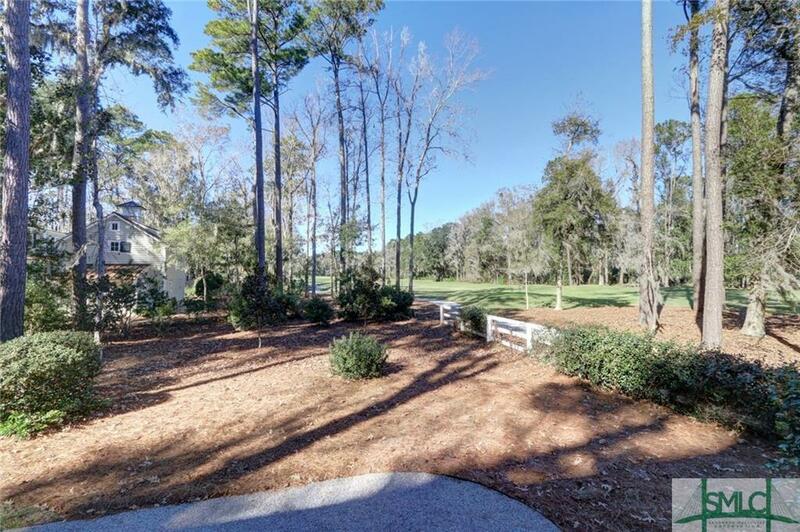 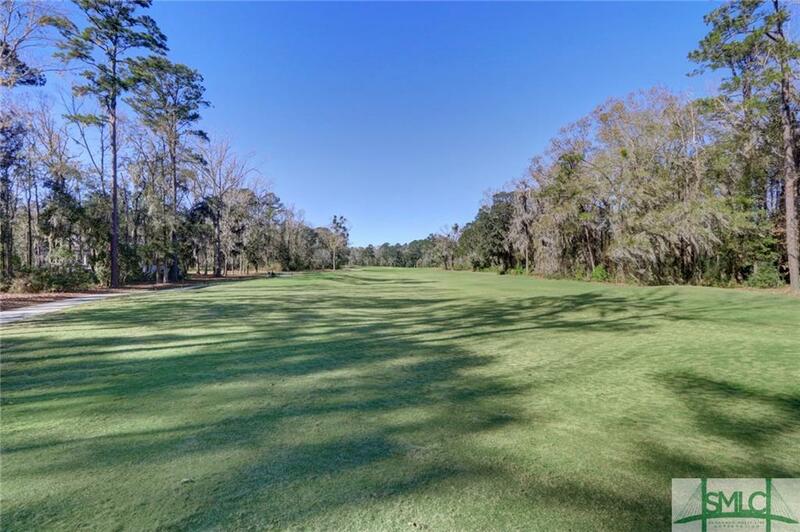 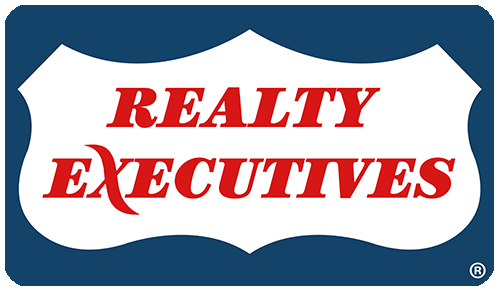 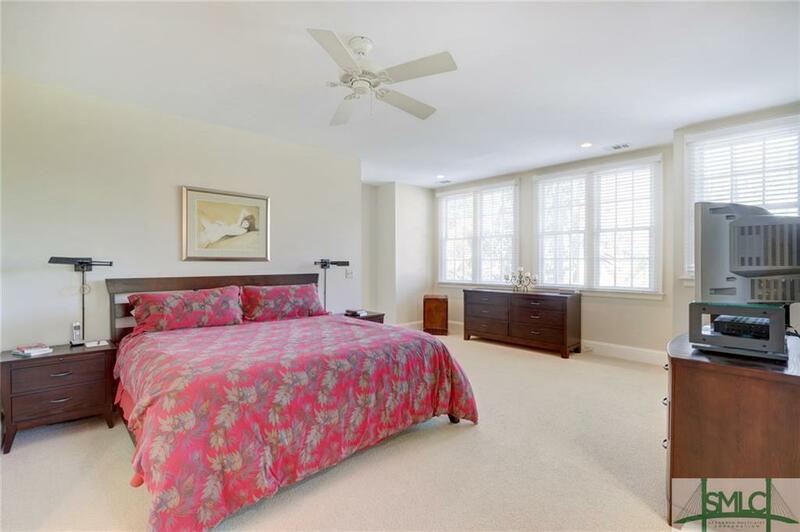 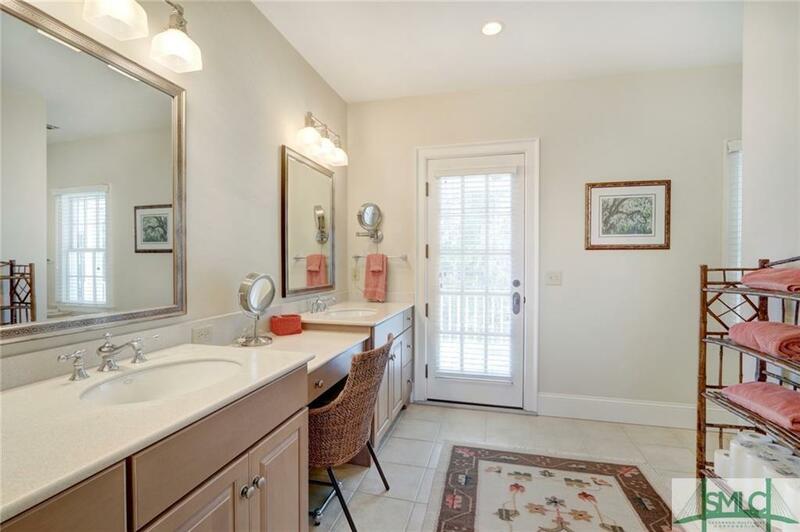 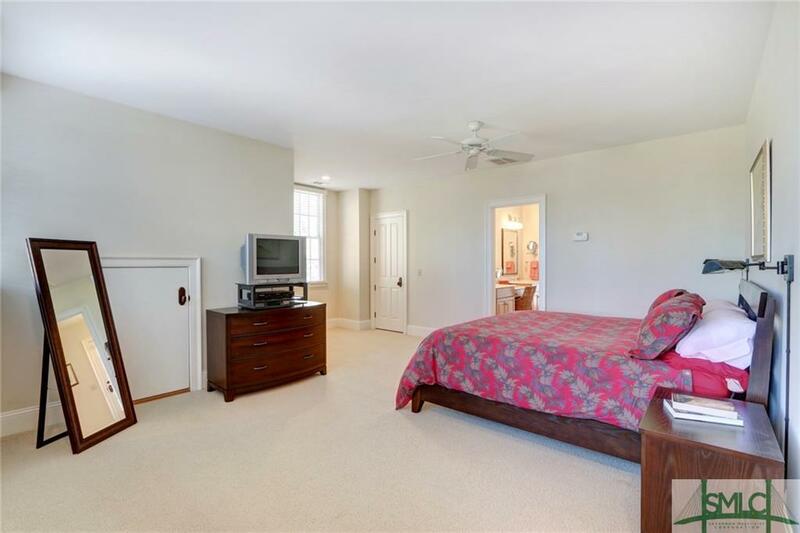 The home is located close to the first tee box of the acclaimed Ford Plantation golf course; and is central to all of the world class amenities of The Ford Plantation: golf, swimming, dining, clubhouses, marina and walking trails. 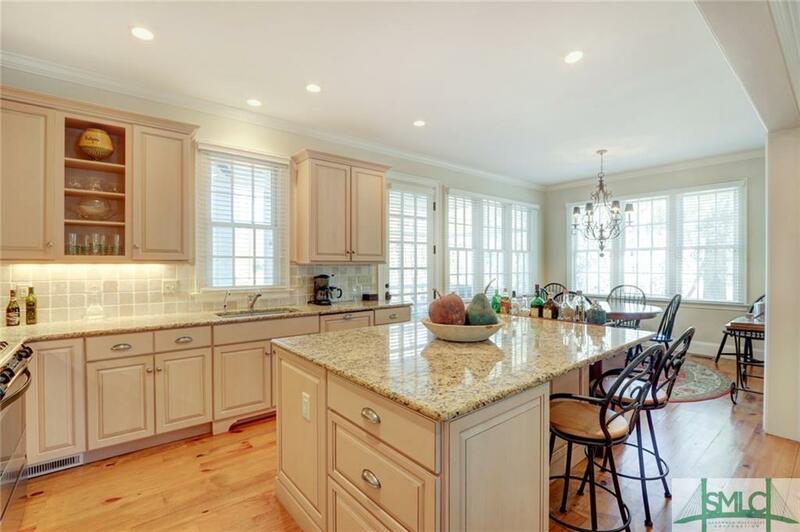 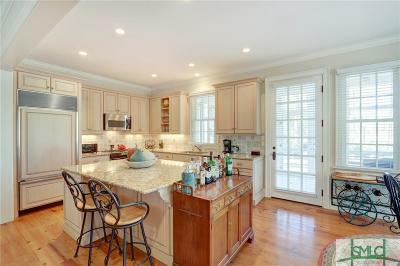 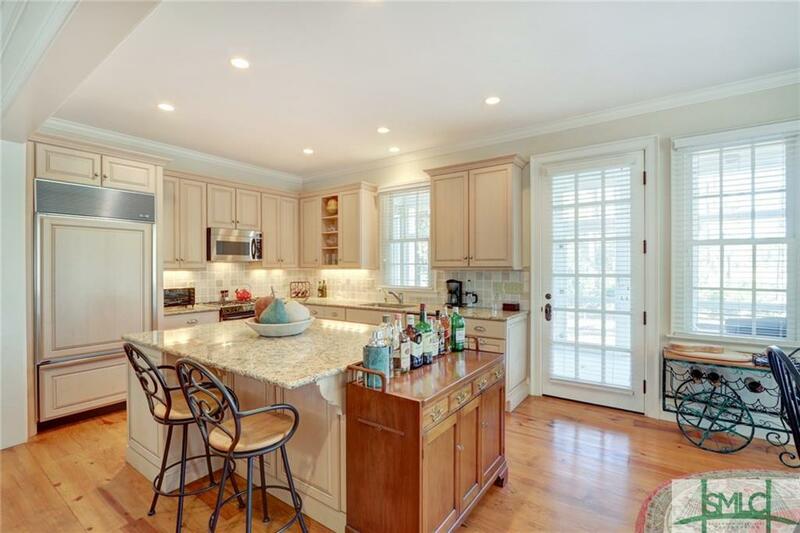 Nice open floor plan, with a large kitchen and informal dining. 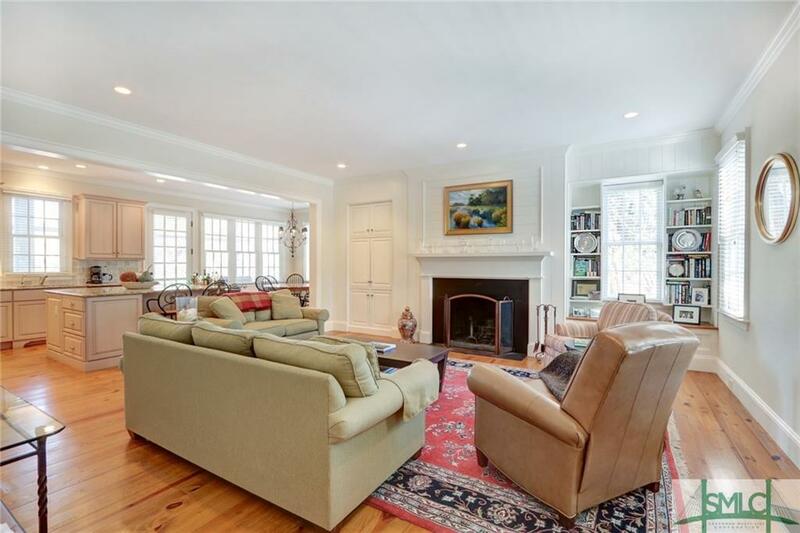 The living room features a great full chimney fireplace. 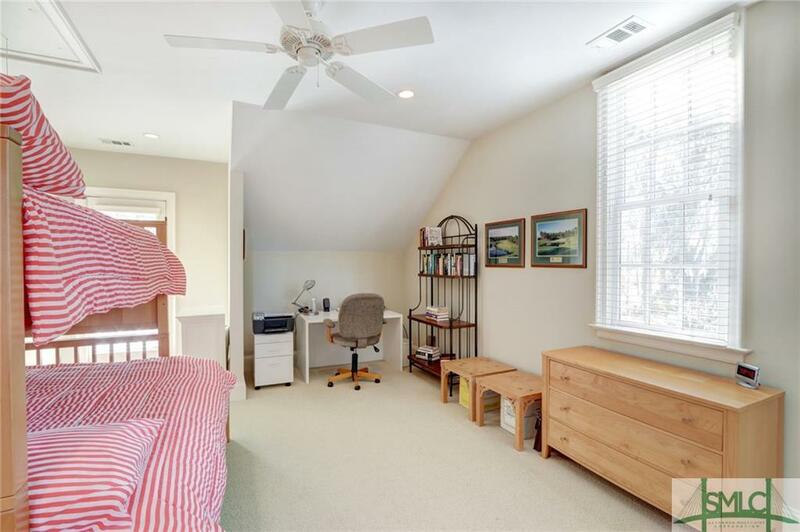 Master bedroom suite upstairs and downstairs. 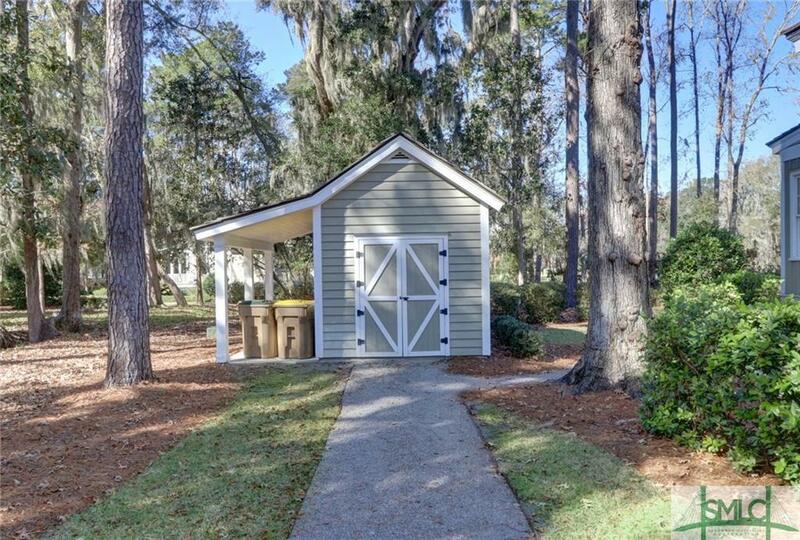 Good size shed for storage and golf cart or plenty of space to add a garage/carriage house. 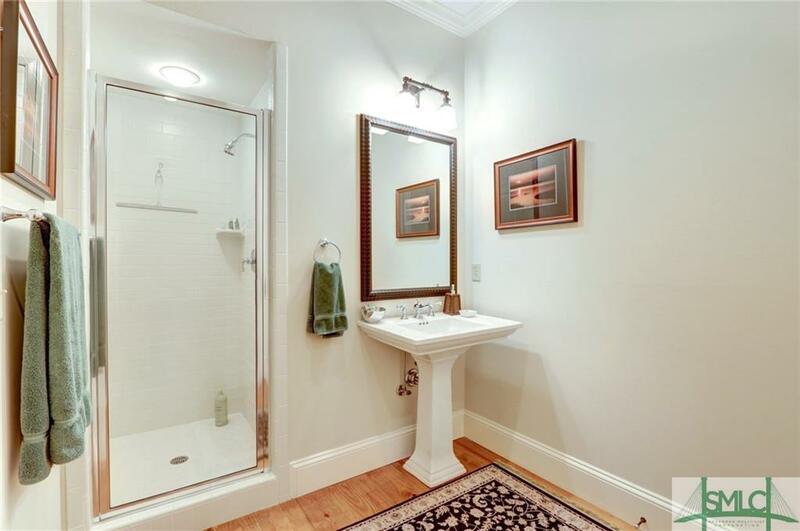 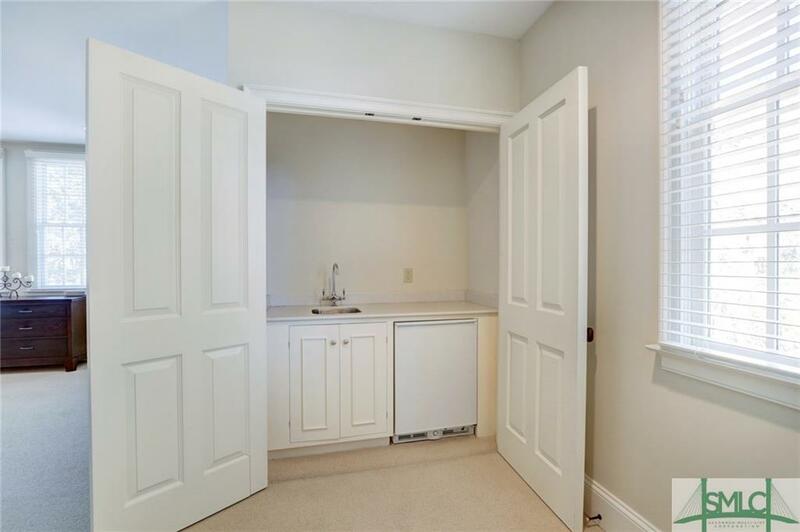 Immaculately maintained, this post card perfect cottage is move in ready.